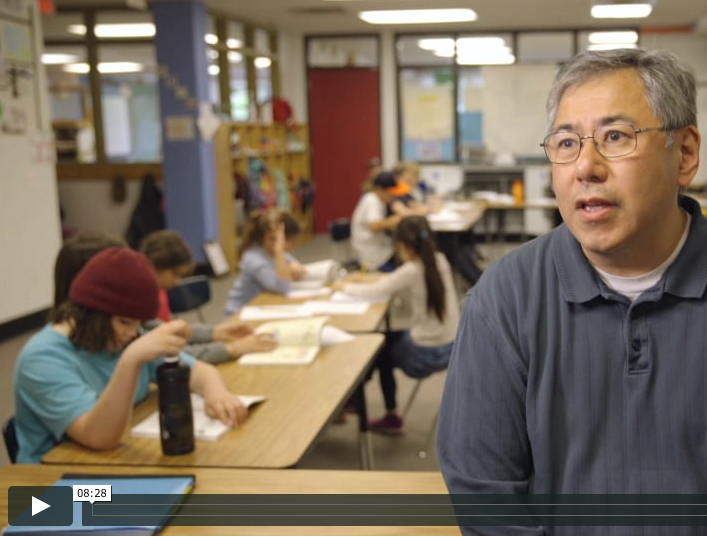 TPS parent and filmmaker Glenn Holsten and his crew spent a day at TPS earlier this month to capture some of the powerful concepts that pervade the school's curriculum. Glenn's film follows the thematic curriculum from preschool through 8th grade and shows "what is added to a student's backpack each year." In addition, it highlights the thoughtful work of our faculty, who are the foundation of the educational program at TPS. Thank you, Glenn, for making yet another beautiful film for TPS. (Student photos by Kate Riccardi Photography).